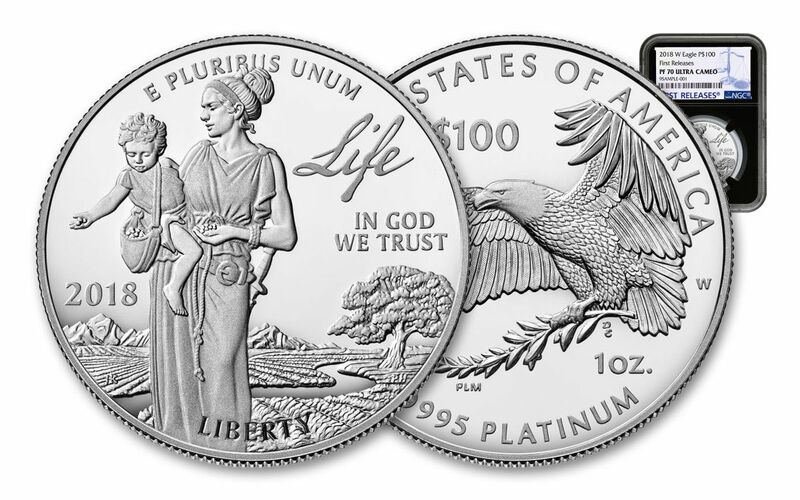 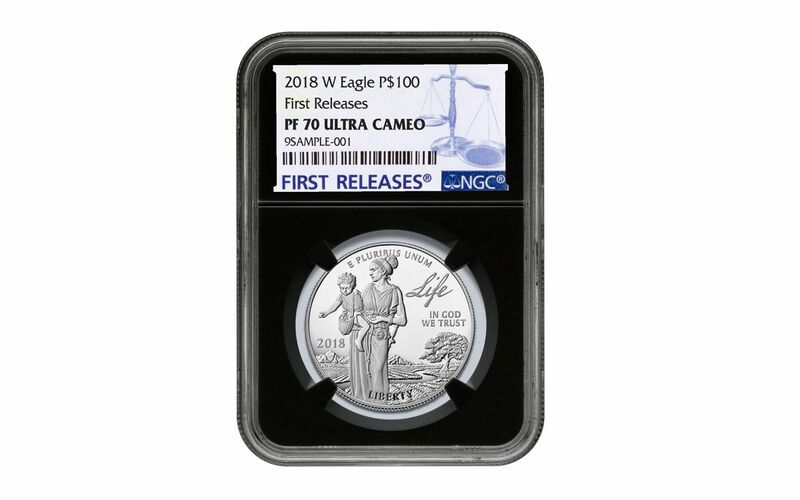 CERTIFIED FLAWLESS -- Your coin will come certified Proof-70 Ultra Cameo (PF70 UC) by Numismatic Guaranty Corporation (NGC), a distinction that means your perfectly graded 2018 1-oz Platinum Eagle Proof will have ZERO imperfections -- showing all features and fields exactly as the engraver and mint intended! 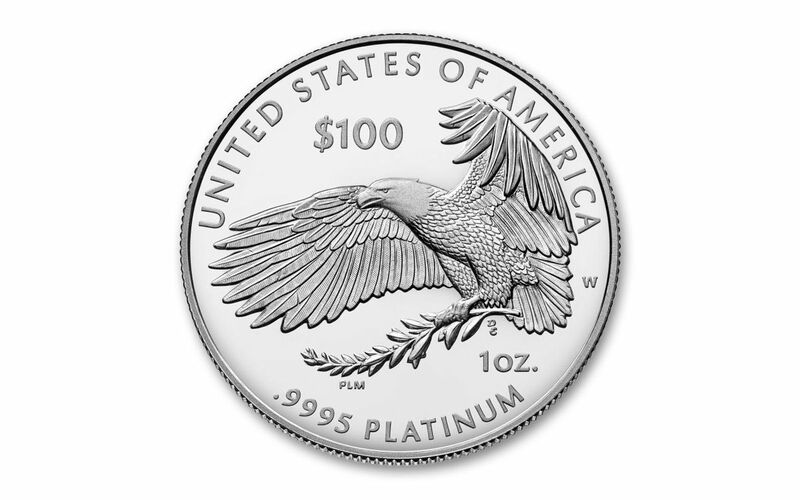 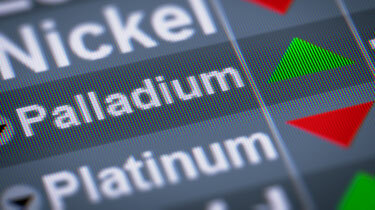 In addition, your Platinum Eagle will be certified First Releases (FR) by NGC, meaning that it was among the first struck by the mint and was verified within the first 30 days of issue. 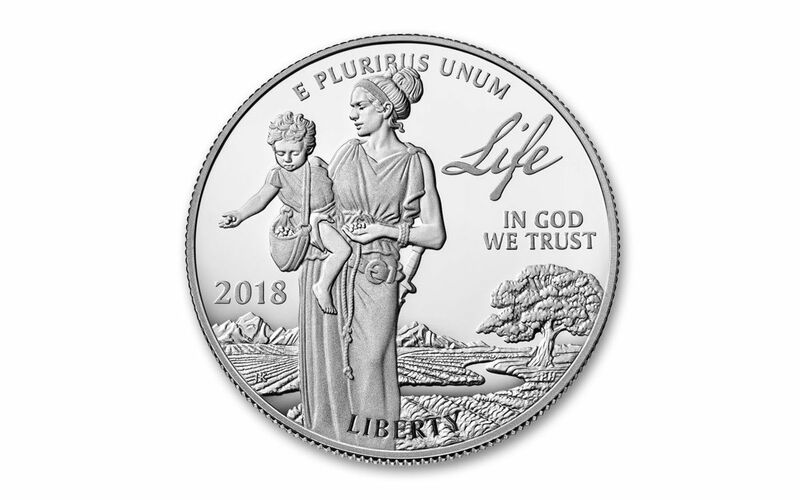 Finally, your coin will be sonically sealed in an acrylic holder with a black display core, giving you the best in protection while granting clear sightlines and perfect visual contrast for every beautiful detail.